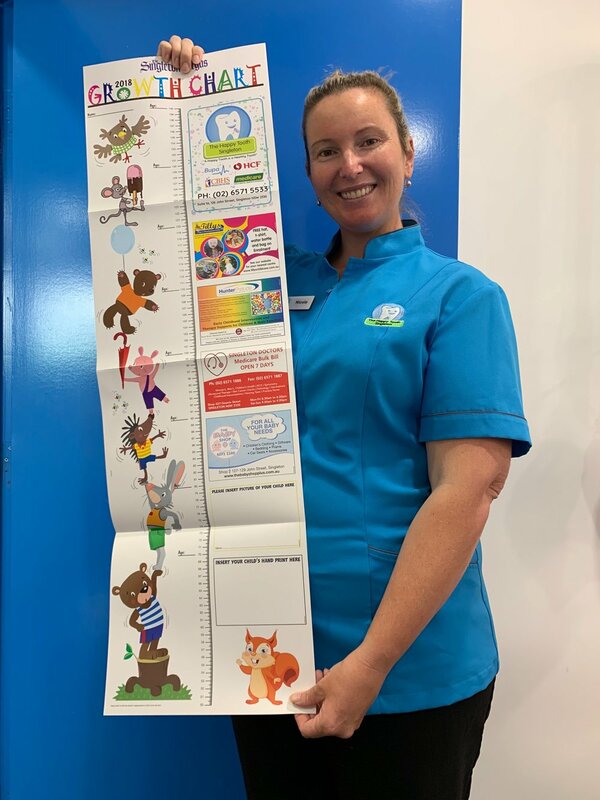 Did you receive one of these cool growth charts for the kids in the Singleton Argus? If not, we have plenty here! Make sure you pop in and grab one.